Exeter based civil engineering firm, Awcock Ward Partnership (AWP), has pledged support for the city’s young and homeless population by entering employees into this year's Great West Run on behalf of YMCA Exeter. 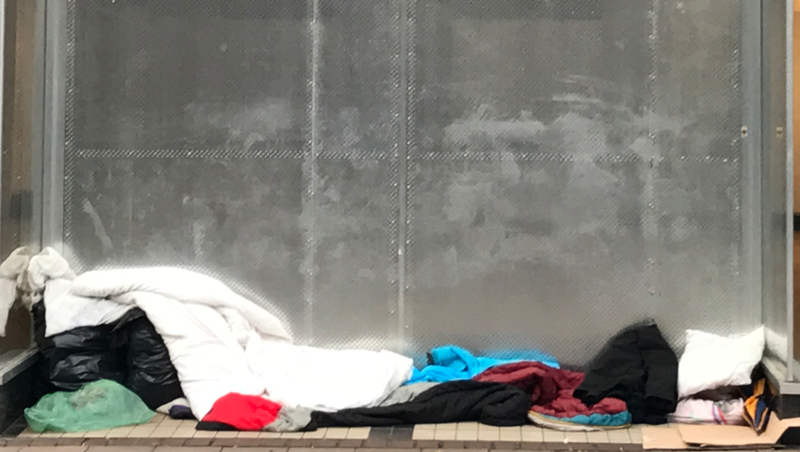 The local Christian organisation, YMCA, is committed to addressing the needs of young homeless people across Exeter and relies of charitable funds to continue its work. The long-established Great West Run is taking place on Sunday 14th October and will take runners on a spectacular route of the city with views to enjoy of Stoke Woods and the University campus on Princes of Wales Road. Awcock Ward Partnership are aiming to raise £500 in sponsorship for the charity and in doing so will provide practical support for young people in crisis. “YMCA Exeter deliver a programme of excellent support to young people, many of whom are transitioning out of rough sleeping or sofa-surfing lifestyles across the area. “YMCA Exeter has enjoyed the warm support of many local businesses over the years and it’s more vital than ever that we work together to find effective solutions to youth homelessness.